Established in 2010, Colourbox recording studio has been built from the ground up to provide the best audio quality. Featuring Mogami wiring throughout, a large array of vintage analog gear as well as modern digital technology in a relaxed atmosphere with very affordable rates. Owner/operator Jeff Evans is experienced in many musical genres (Pop, Modern/Classic Rock, Reggae, Blues, Jazz, Classical, Techno, Electronica...), Jeff has thirty plus years as a musician/multi-instrumentalist. That experience helps to create a relaxed and comfortable atmosphere in the studio; making clients feel right at home and freeing them up to explore their maximum creativity and productivity. 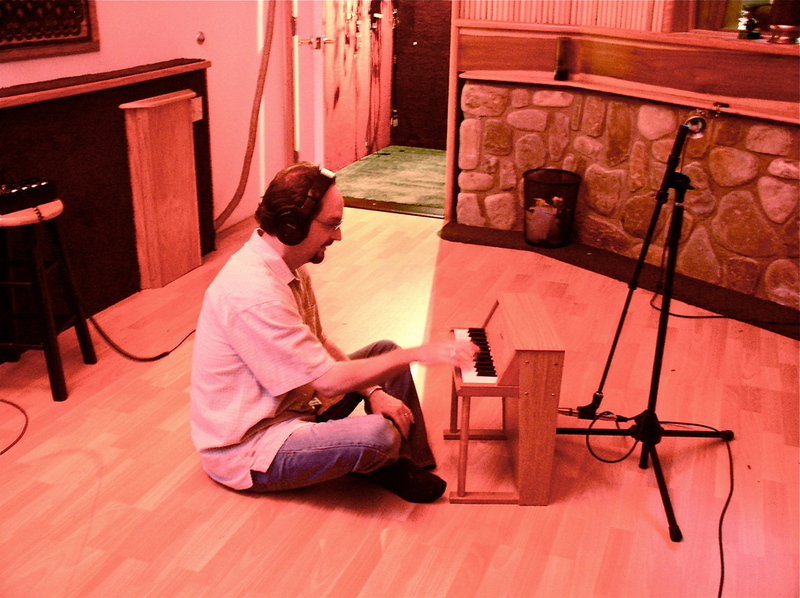 He has had the honor of working alongside such luminary Engineers/Producers as Andy Johns, Greg Penny, Bruce Botnick, James Stroud, Julian King, Leanne Ungar, Dave Hassinger, and David Bianco to name but a few and has engineered and produced some wonderful artists on his own as well. Including Bauhaus, Daniel Ash, Brett Dennen, Delta Goodrem, Electric Prunes, Muffy Hendrix, Big Mountain, Robben Ford, Izzy Stradlin, Tom Kell, Ed Kowalczyk (Live), Phil Lesh, the Pulitzer Prize nominated Wadada Leo Smith, and the GRAMMY ® nominated Bebop Your Best (Best Musical Album for Children) by recording artist Red Grammer to name a few.